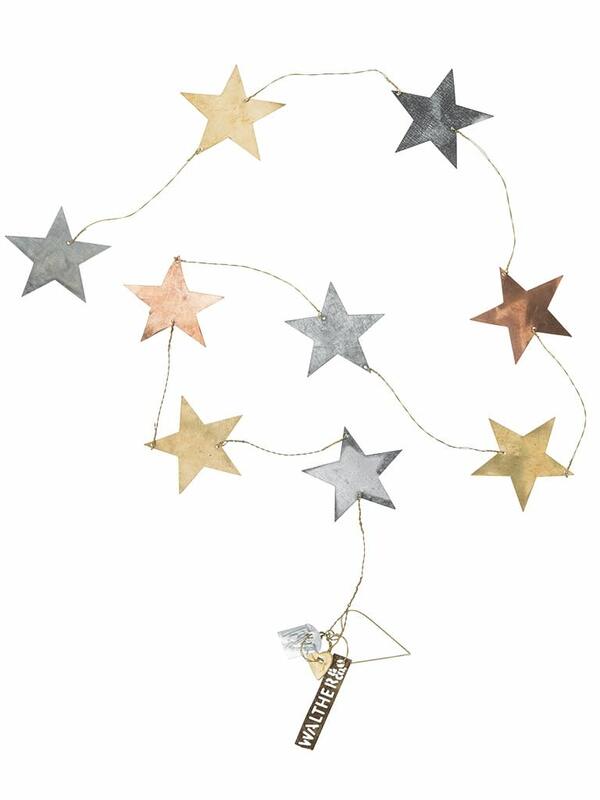 Adorn your home this Christmas with this lovely Star Chain from Walther & Co. It is made from materials that are bent, braided and folded to form zinc leaves. It will look super festive arranged on your mantelpiece or threaded up your staircase to give your home that winter wonderland feel.